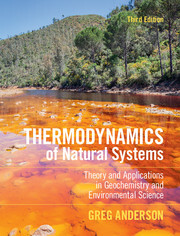 This book provides a comprehensive overview of reaction processes in the Earth's crust and on its surface, both in the laboratory and in the field. 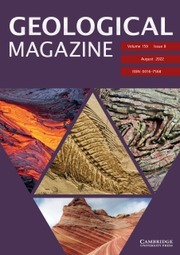 A clear exposition of the underlying equations and calculation techniques is balanced by a large number of fully worked examples. 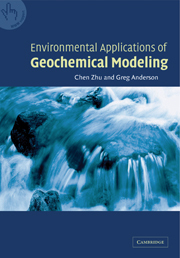 The book uses The Geochemist's Workbench® modeling software, developed by the author and already installed at over 1000 universities and research facilities worldwide. 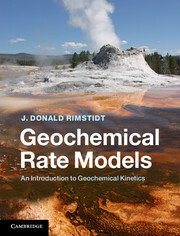 Since publication of the first edition, the field of reaction modeling has continued to grow and find increasingly broad application. 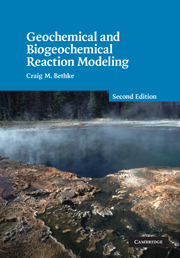 In particular, the description of microbial activity, surface chemistry, and redox chemistry within reaction models has become broader and more rigorous. 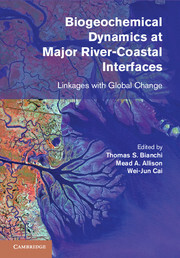 These areas are covered in detail in this new edition, which was originally published in 2007. 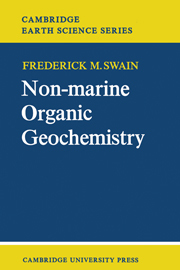 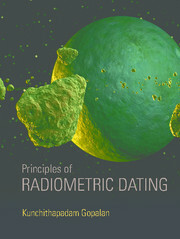 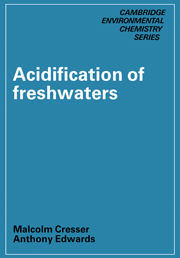 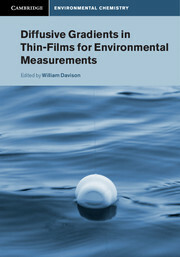 This text is written for graduate students and academic researchers in the fields of geochemistry, environmental engineering, contaminant hydrology, geomicrobiology, and numerical modeling.